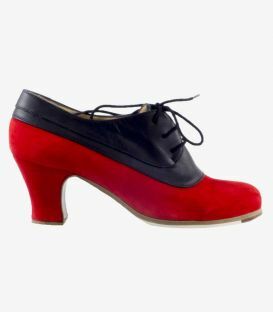 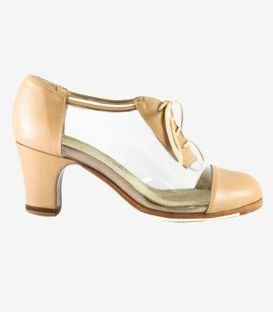 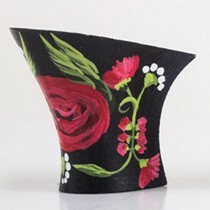 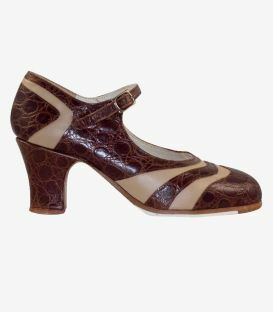 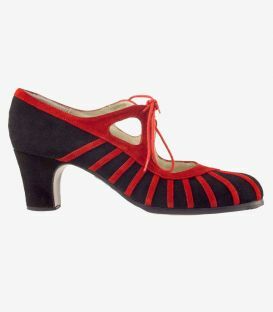 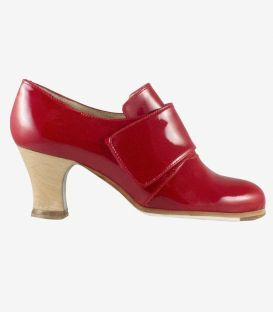 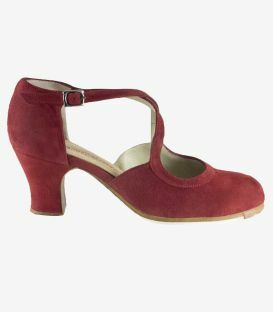 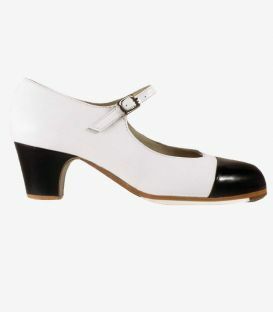 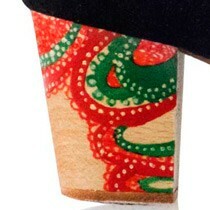 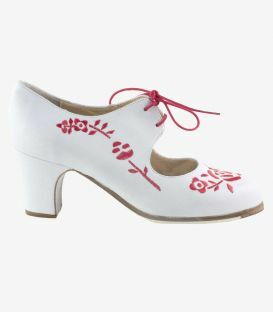 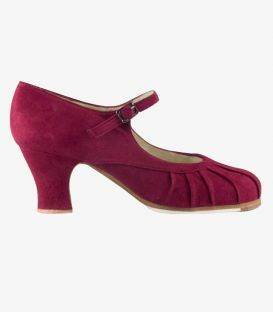 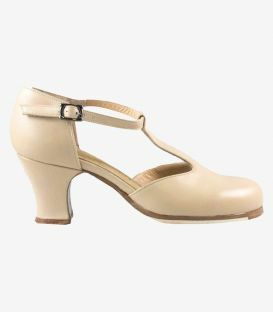 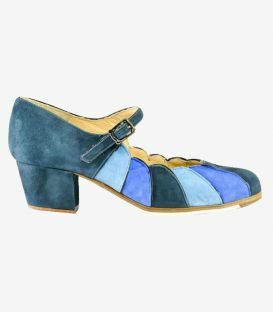 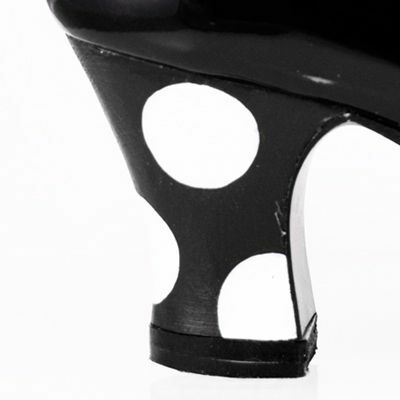 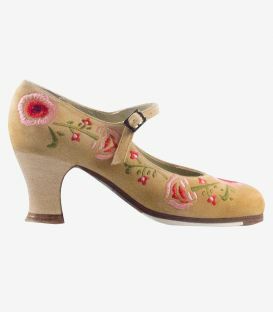 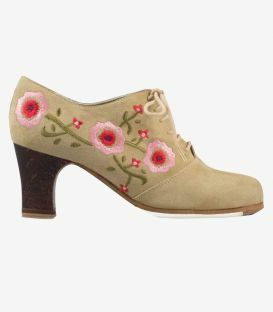 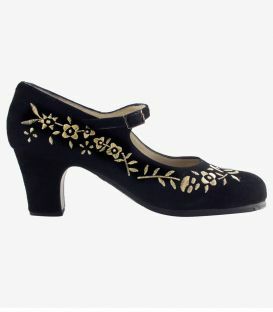 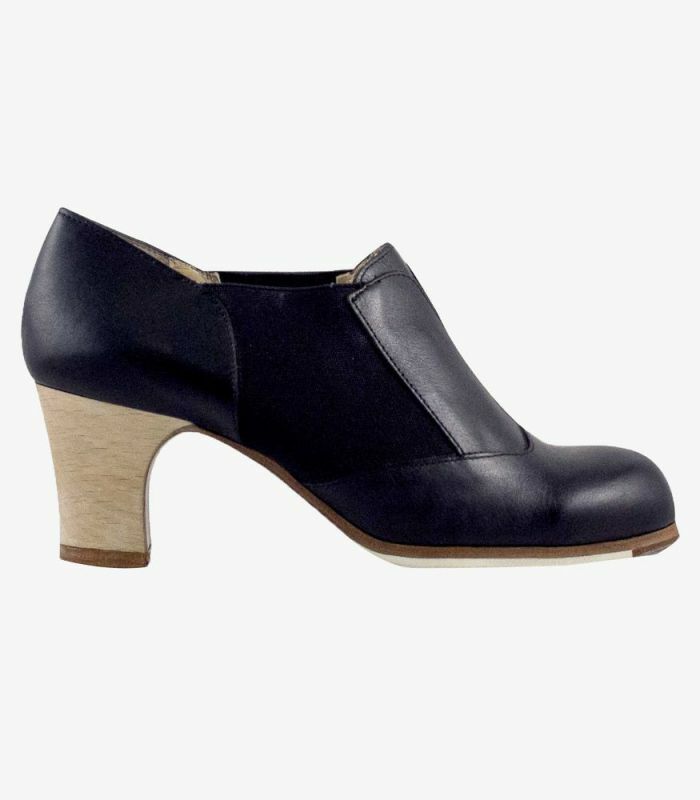 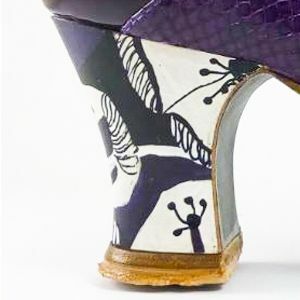 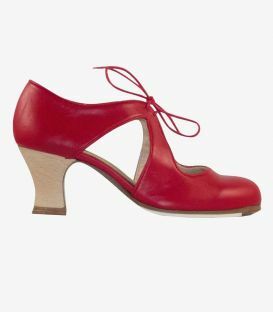 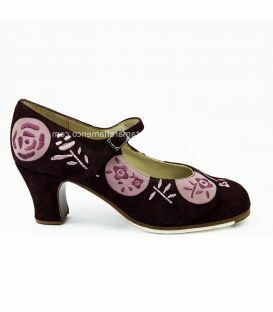 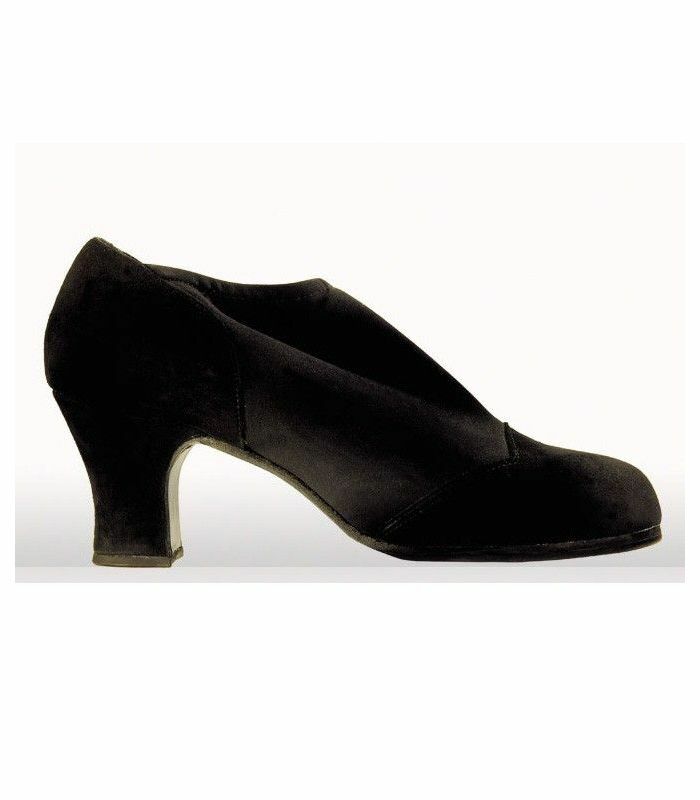 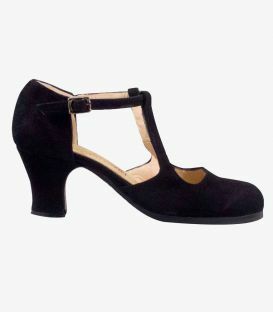 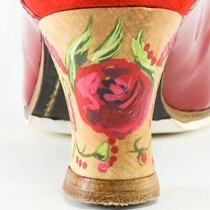 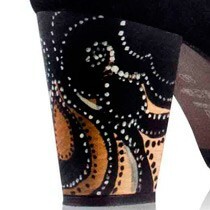 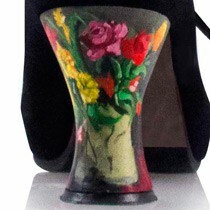 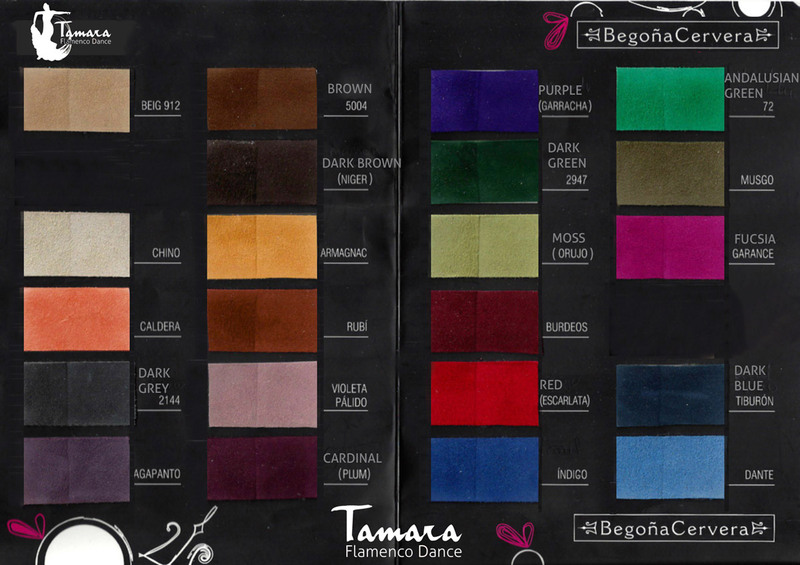 The Suave for Lady model is one of the professional flamenco shoes designed by Begoña Cervera. As its name indicates, what most characterizes this model in the catalogue of professional shoes of this brand is the softness and comfort. 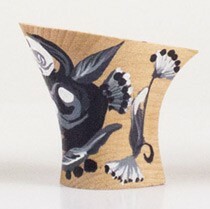 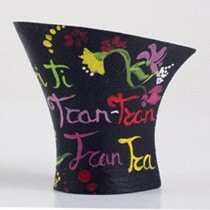 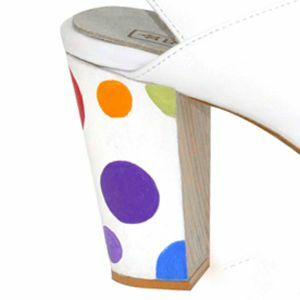 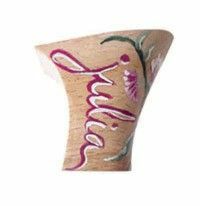 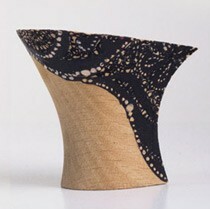 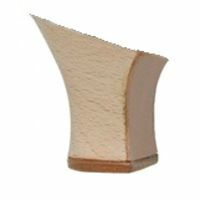 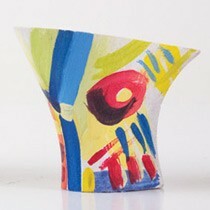 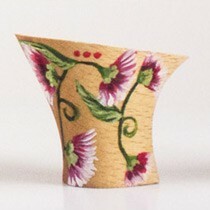 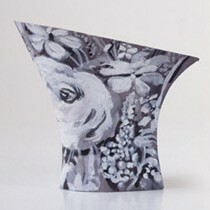 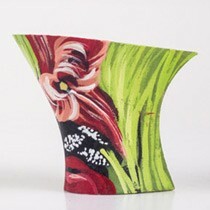 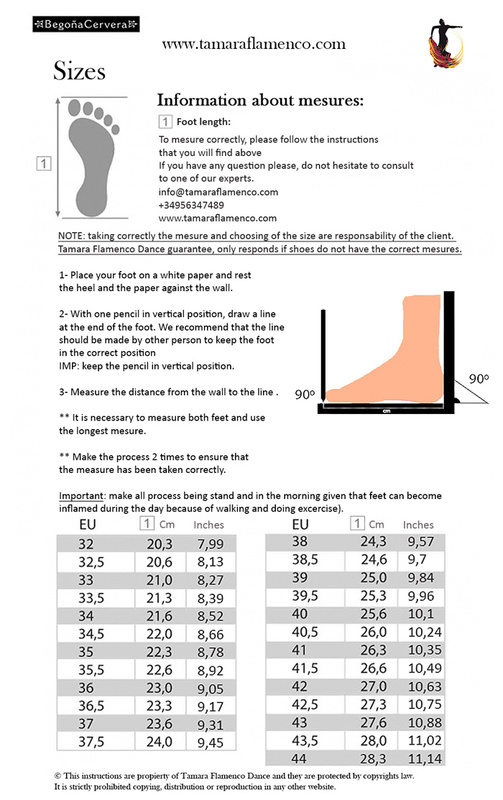 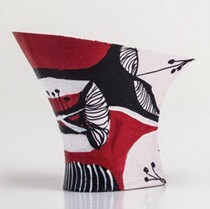 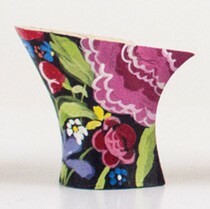 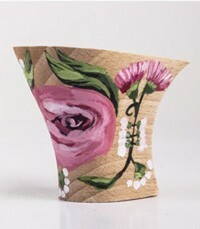 In its exterior design there is a suede or leather finish with an elastic part in the centre. 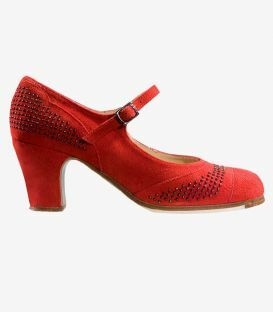 Its reinforced leather sole on the instep helps the dancer to feel the flexibility she needs without losing the necessary firmness in the art of flamenco dancing. 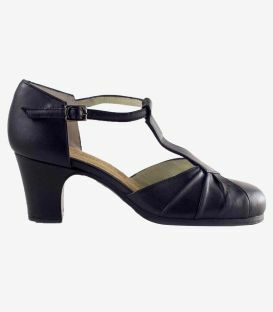 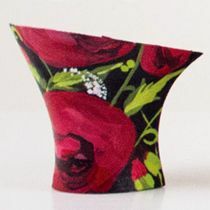 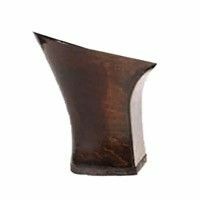 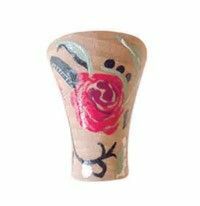 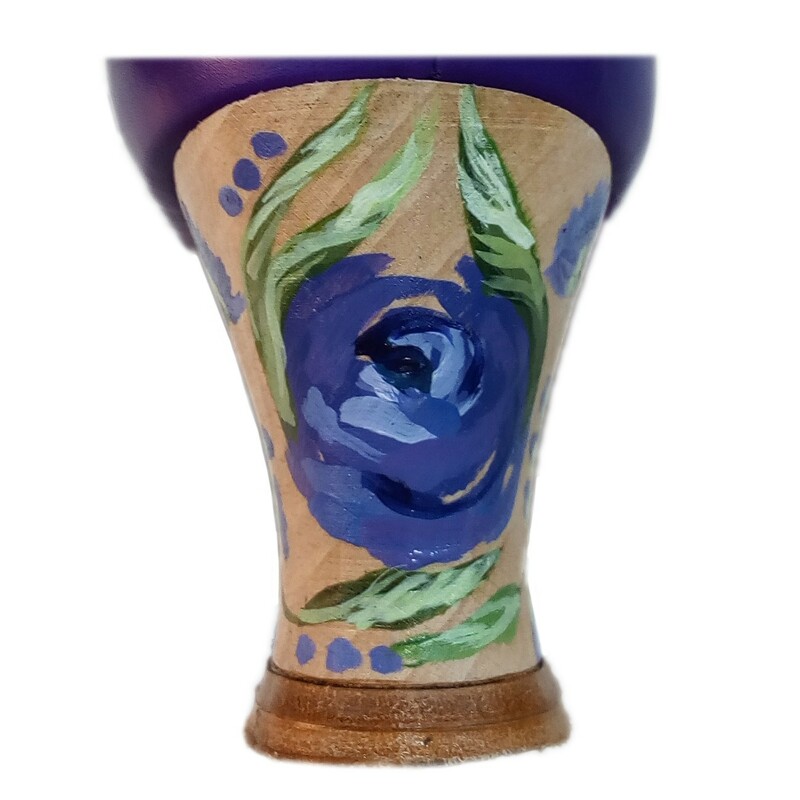 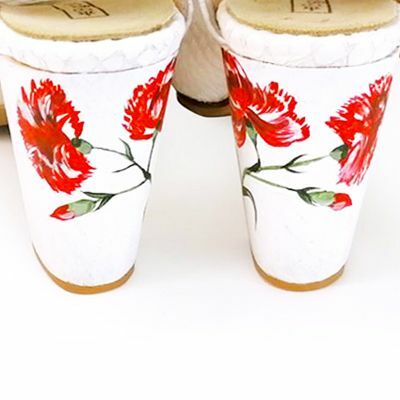 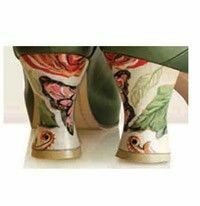 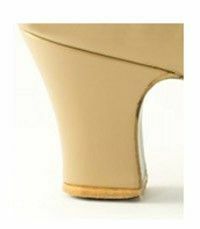 All this makes this model an unbeatable option to give relief and comfort to the feet of flamenco dancers who dazzle with their dancing for several hours every day. 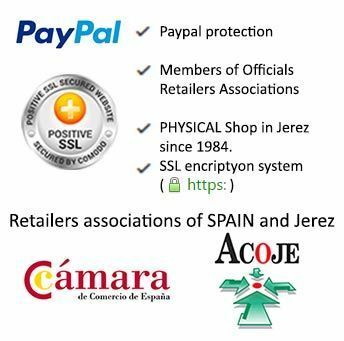 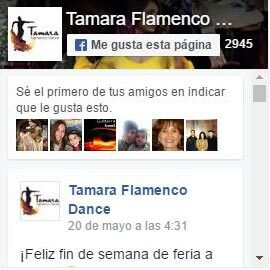 It is especially recommended for flamenco teachers and stage professionals.